“Asperger’s, Autism, and The Square Root of 2” tells the story of one parent’s journey to discovering that his daughter, recently diagnosed with Asperger’s Syndrome (also referred to as Autism Spectrum Disorder or ASD), has a brain that works just a little bit differently. In 2010, retired orthopedic surgeon and heavyweight boxer Dr. Harold “Hackie” Reitman set out to make his first feature length film. He decided to base the story on his daughter’s experiences in college and began writing the screenplay for what would become “The Square Root of 2.” Dr. Reitman also acted as executive producer and co-director. 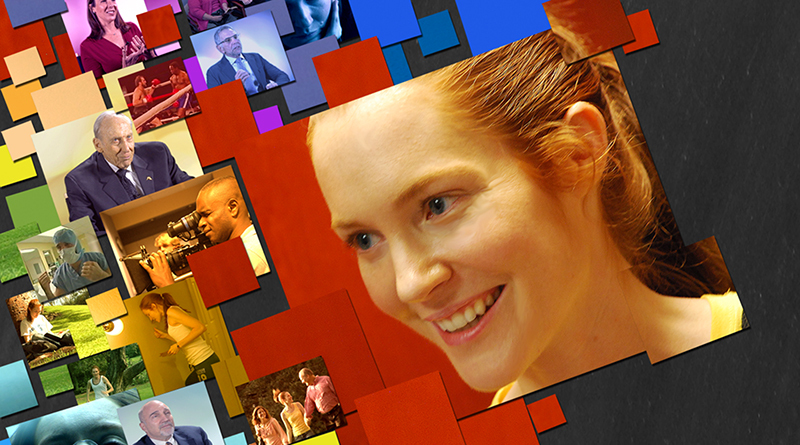 Soon after, Darby Stanchfield (of ABC’s “Scandal”) and Brett Rice (of Remember the Titans, Forrest Gump), signed on to co-star. Shortly after filming was completed, Dr. Reitman’s daughter was diagnosed with Asperger’s syndrome. Despite his medical background, Dr. Reitman had little idea what this diagnosis truly meant. 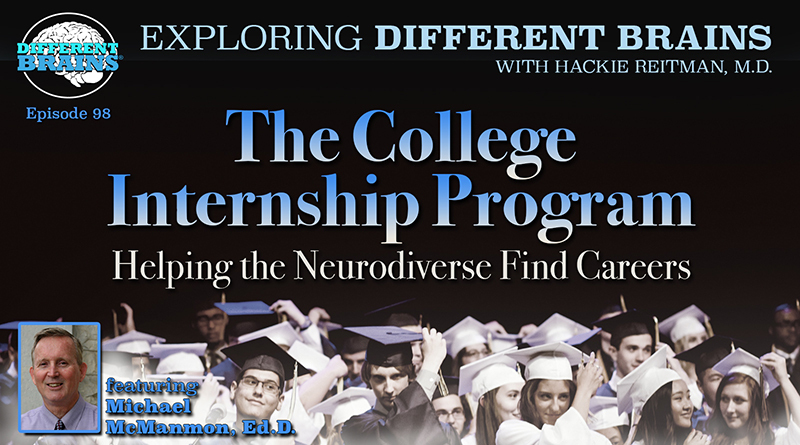 Wanting to learn all he could about Asperger’s, he began researching the condition. 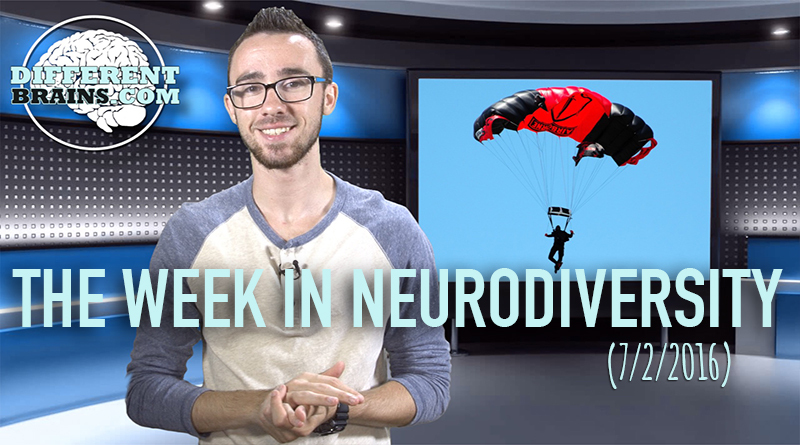 Over the next four years, he learned not just about Asperger’s, but also autism spectrum disorder (ASD) and the recently coined terminology, “neurodiversity.”. The lessons he learned about being a father of an “Aspie,” and the insights he gleaned about how his daughter’s mind worked, became the foundation of of his book, “Aspertools: The Practical Guide for Understanding and Embracing Asperger’s, Autism Spectrum Disorders, and Neurodiversity,” which was published in April 2015. In this documentary, Dr. Reitman and a host of experts – including education visionary Dr. Abraham Fischler, celebrated psychologist Dr. Lori Butts, and “The Autism Doctor” Dr. Brian Udell – use clips from “The Square Root of 2” to explain many of the common traits of the growing neurodiverse population, explore the challenges they face, and offer helpful tools for everyone. This documentary is being presented by Different Brains Inc. with the permission of its original producers, PCE Media, LLC. For a complete transcript of this documentary, click here. In this episode, Harold Reitman, M.D. 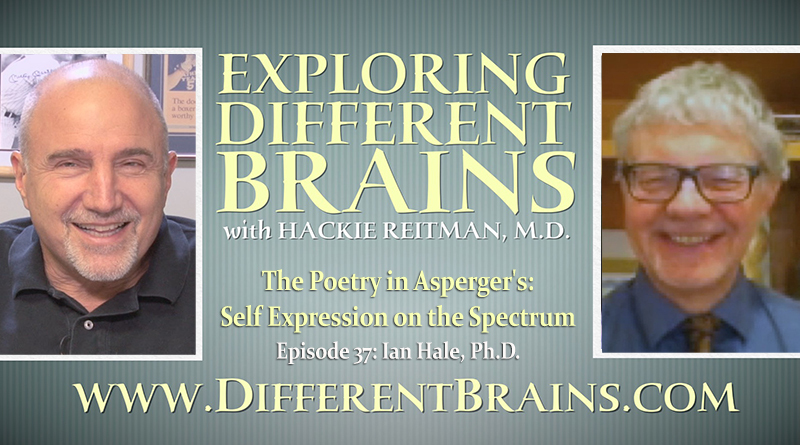 continues his conversation with Ian Hale, Ph.D., writer, poet, public speaker and researcher who happens to be on the autism spectrum.